I built the Stratus Tree and absolutely love it! Just moving into the new place, so it will be a few weeks before my four cats are here to test it out. -Hence the model stuffed cat. As soon as they get here, I'll send photos of them on it. Can't wait!!! Thank you for what you do! It's clear that this is a passion for you, and not just a job. 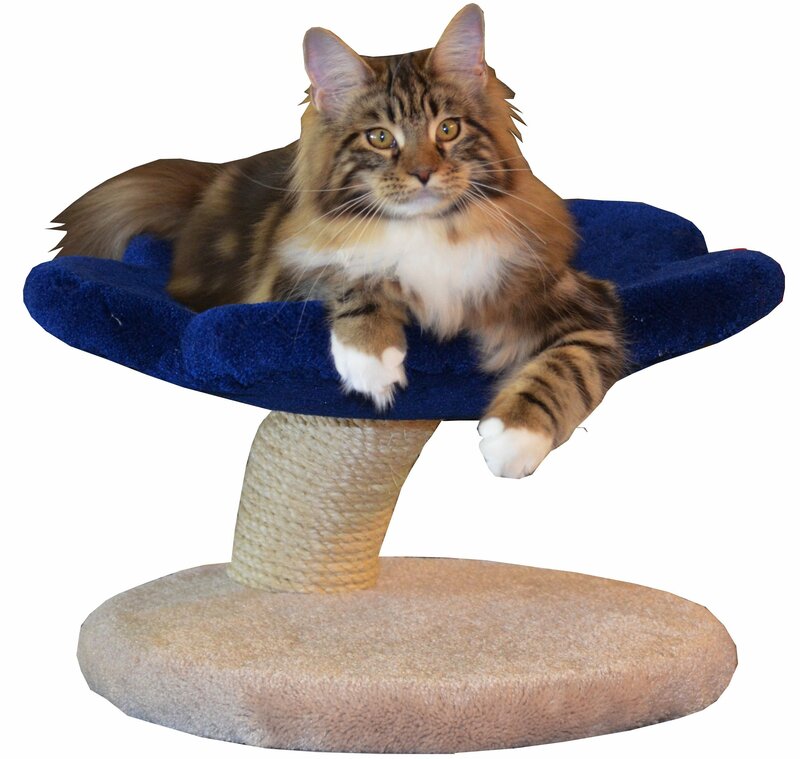 It's the most spectacular cat tree that I have ever seen. Cat on tree photos soon!